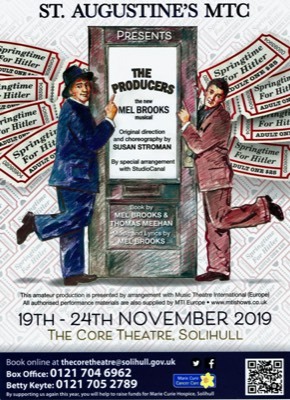 **** AUDITION CALL **** INFORMATION NOW AVAILABLE - SEE CURRENT PRODUCTIONS PAGE FOR DETAILS! 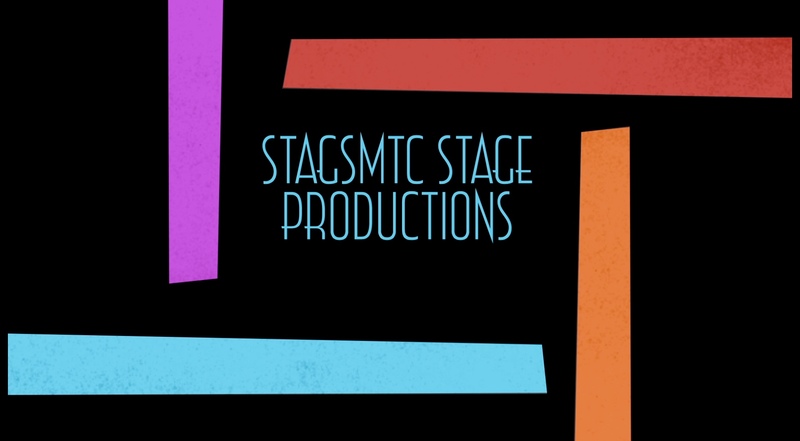 More information can be found on the Current Productions page. 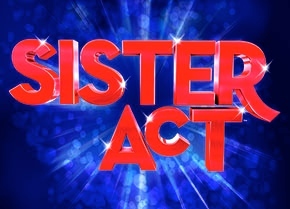 Details of auditions will be posted here soon! 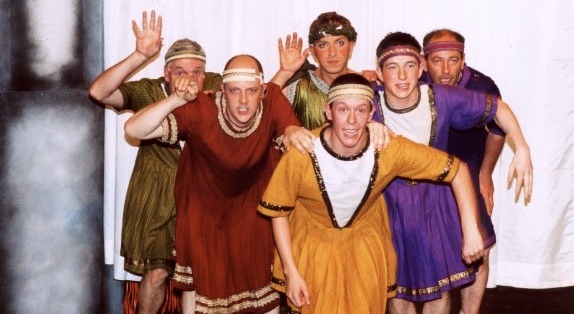 John is married with two sons and his whole family is involved in musical theatre, including his wife who he met 18 years ago playing opposite her in Call Me Madam. Welcome to the Company John! 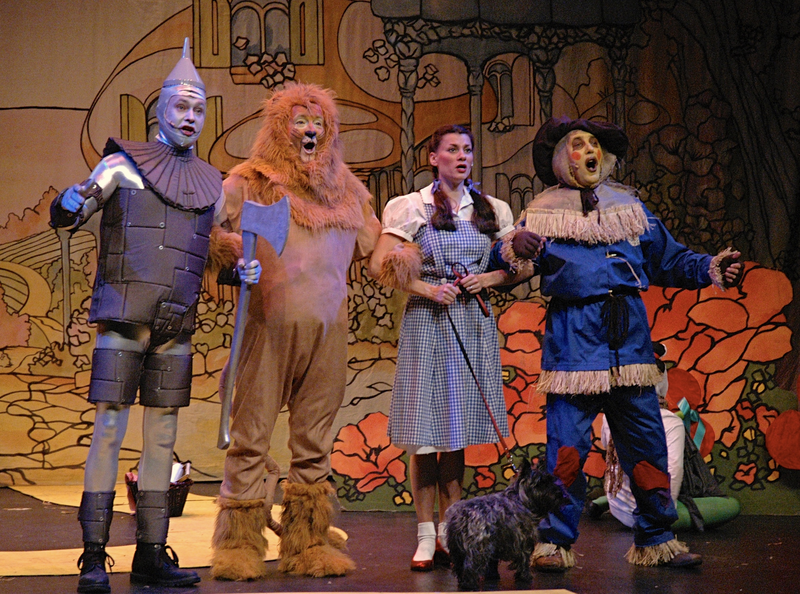 More principal casting will be announced shortly on the Current Productions page. We are delighted to announce that Sharyn Hastings has been appointed to the Production Team as Choreographer for our 2019 show - THE PRODUCERS. Sharyn is absolutely no stranger to St. Augustine's M.T.C., having been Choreographer for a number of productions with the Company several years ago. 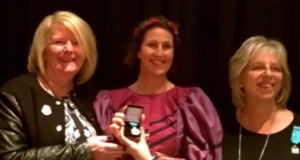 Since her time previously with Stags, Sharyn has worked hard to achieve further teaching degrees in all genres of dance and is now a Fellow of the International Dance Teachers' Association (IDTA). Sharyn is also an adjudicator for regional and national competitions, and for Theatre Dance Council International (TCDI) Championships. Sharyn runs a successful dance school based in Kenilworth - The Whiteman Dance Academy (www.thewhitemandanceacademy.com), which continues to go from strength to strength. Currently TWDA is working towards a performance at Disney. 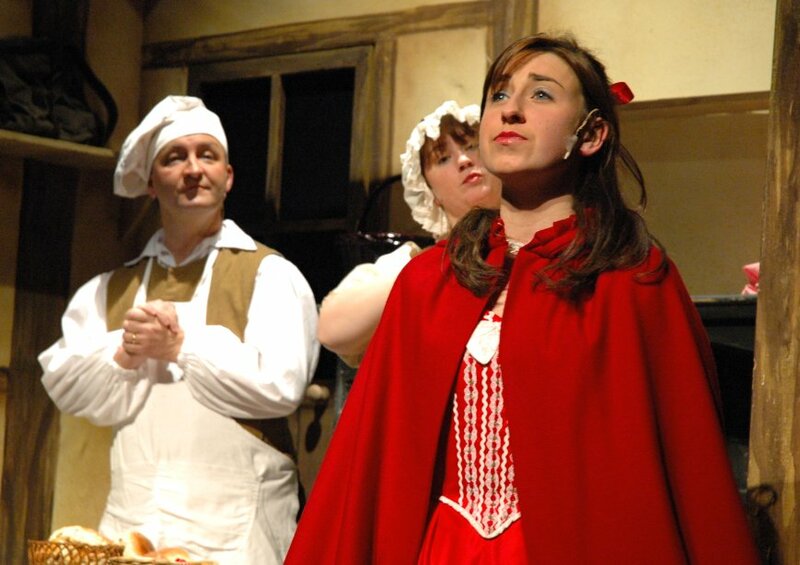 Sharyn's most recent work as Choreographer was for the pantomime Sleeping Beauty for Little Wolf Productions at The Core Theatre, Solihull. 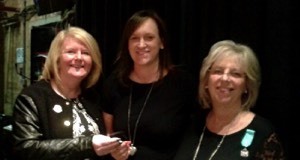 We warmly welcome Sharyn back to the Company! 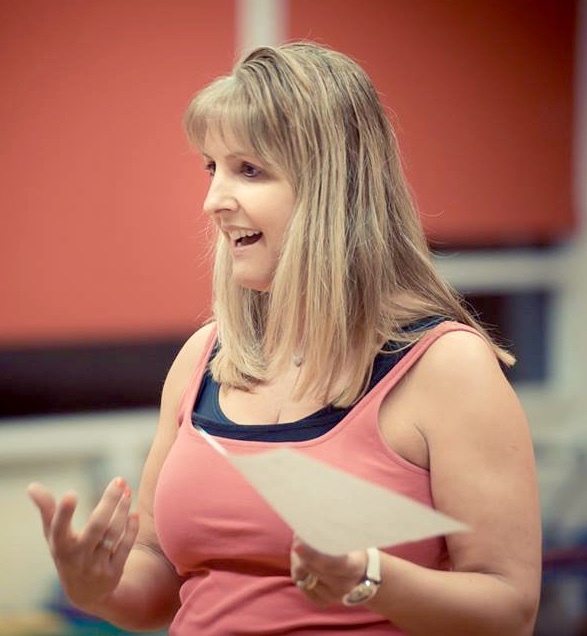 Due to work commitments, Liane Hughes has reluctantly decided to step down as Choreographer for the Company. 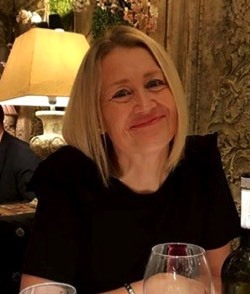 As well as being Choreographer for many years, Liane also has a very busy job as a Project Manager with Barclays and currently, international projects connected to Brexit have made work very full-on! We wish Liane all the best with her ongoing projects. 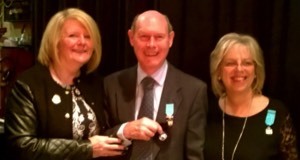 Liane's association with St. Augustine's M.T.C. goes back a long way - she has appeared in many productions as a performer, beginning with Seven Brides for Seven Brothers in 1985. She has also been Choreographer for a number of productions including The Full Monty, Little Shop of Horrors, Red Hot & Cole, The Wizard of Oz, The Wedding Singer, South Pacific, West Side Story, Kiss Me, Kate, Stepping Out (in which she also took the lead role), Sister Act, 9 to 5, Fiddler on the Roof, and most recently Hairspray where she also played the role of Prudy Pingleton. We are, of course, sad to see Liane go and we would like to say a huge thank-you for all the work she has put into the Company over many years. Thank you Liane! 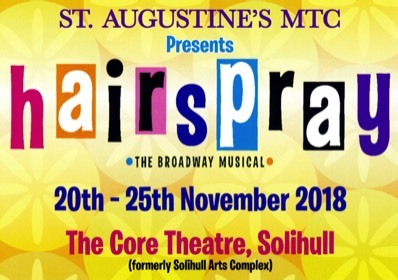 Based on the original 1988 John Water's film, with music by Marc Shaiman and lyrics by Scott Wittman and Marc Shaiman, the smash hit stage version of HAIRSPRAY won 8 Tony awards, including Best Musical, and is a show piled bouffant-high with laughter, romance and deliriously tuneful songs..
"Congratulations STAGS on a brilliant show!! 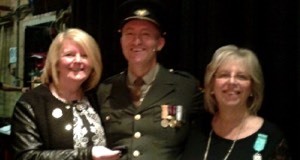 What a flawless line up of principals...thoroughly enjoyed it." 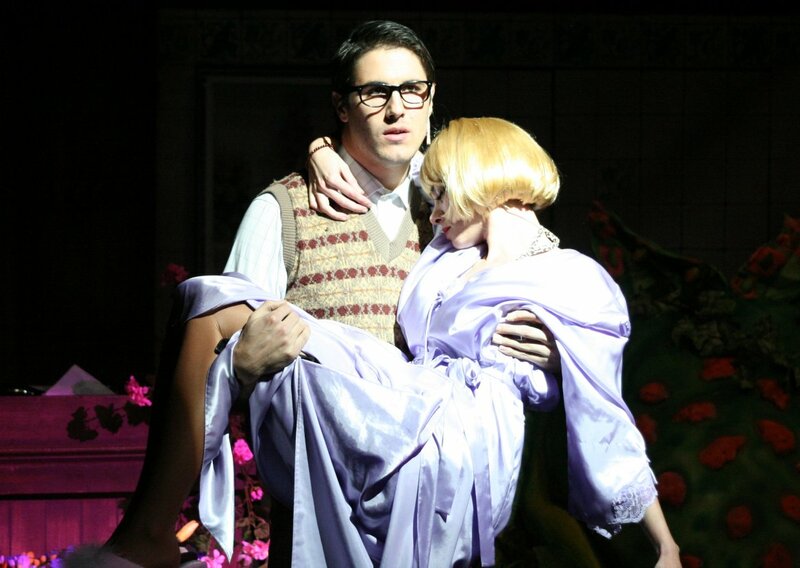 “What a fabulous performance last night and a much deserved standing ovation." 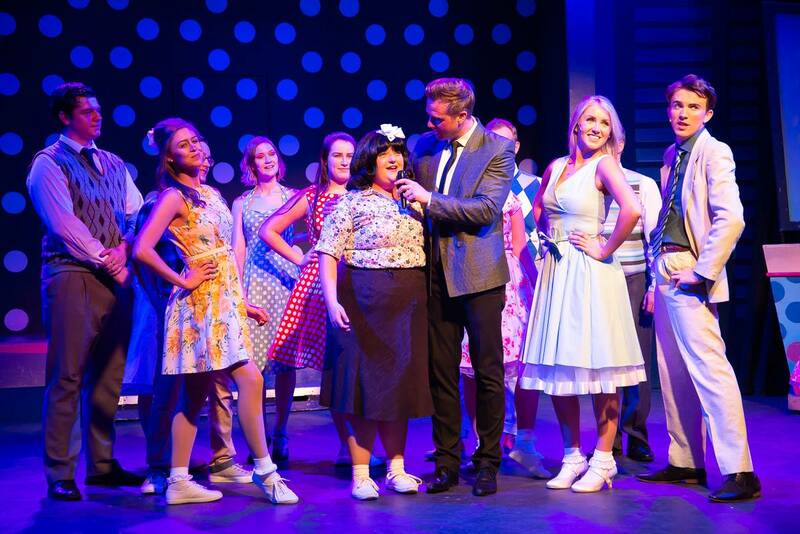 “FANTASTIC production of Hairspray and a thoroughly enjoyable evening at The Core Theatre tonight. Congratulationsto everyone involved - a show to be very, very proud of." “Wow! 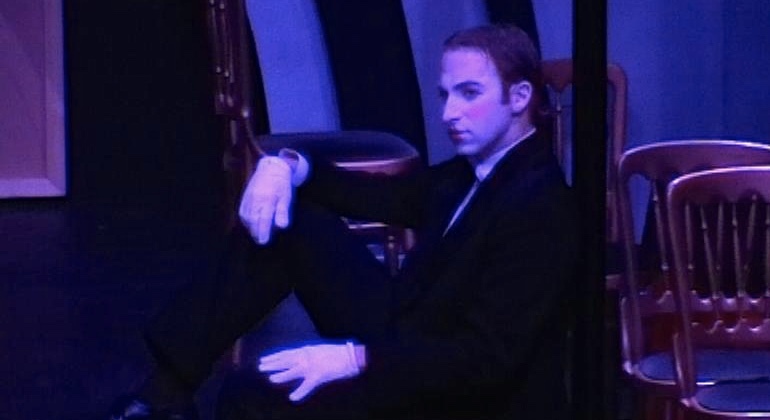 Slick, smooth, fantastically cast, awesome choreography, wicked vocals! Well done all in STAGS. A feel good fun and face beaming show. You should be super proud!" 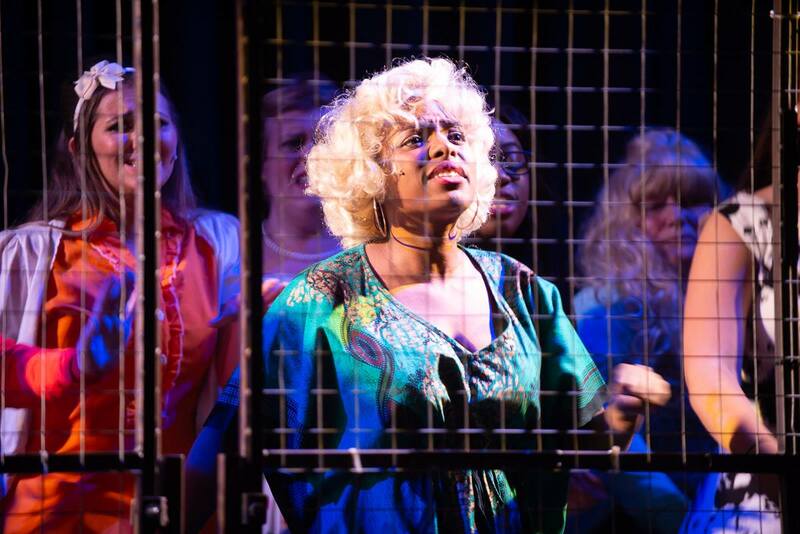 “It was absolutely fabulous!!! Words can not describe it! Truly a wonderful night. You all did fantastically well." See more information and photos on the Hairspray production page. 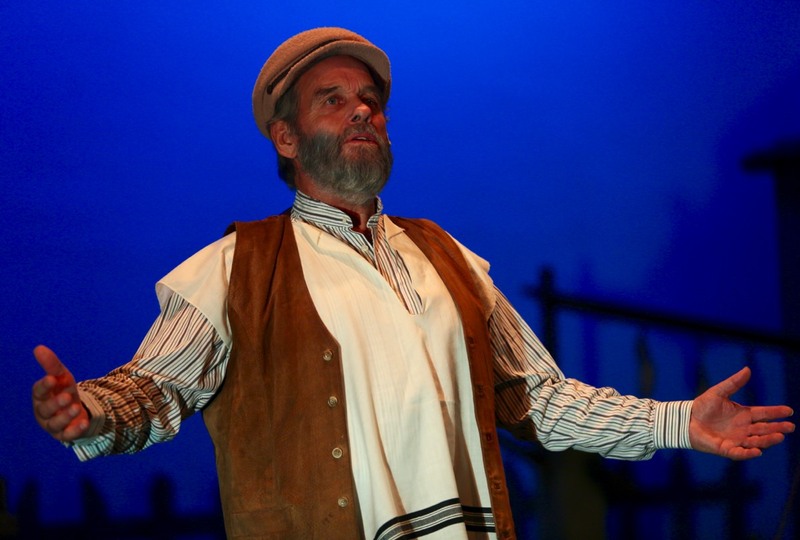 Here is just a small selection of the fabulous audience comments received for Fiddler on the Roof. 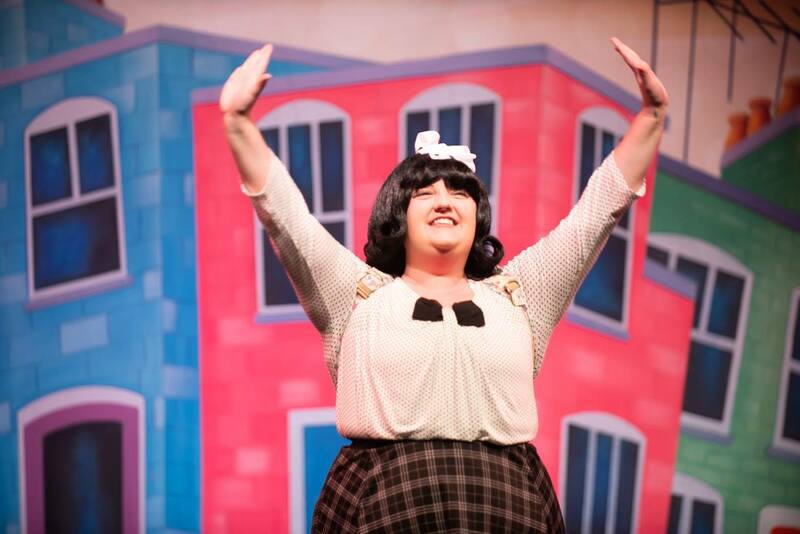 Thanks to everyone who came to see the show! 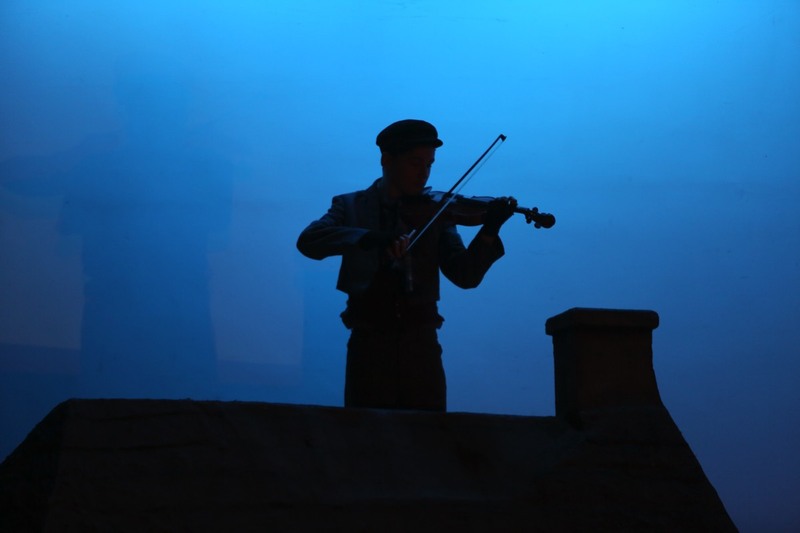 See more information and photos on the Fiddler on the Roof production page. 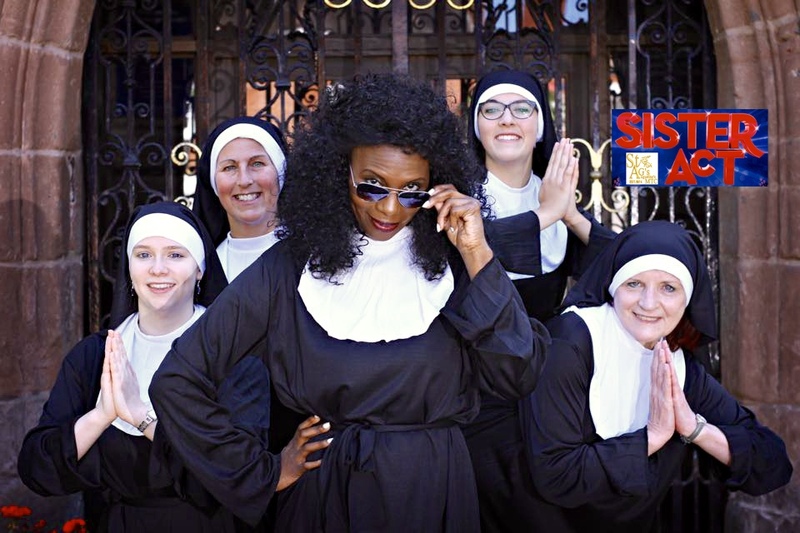 Our production for November 2015 was the brilliant new musical SISTER ACT. 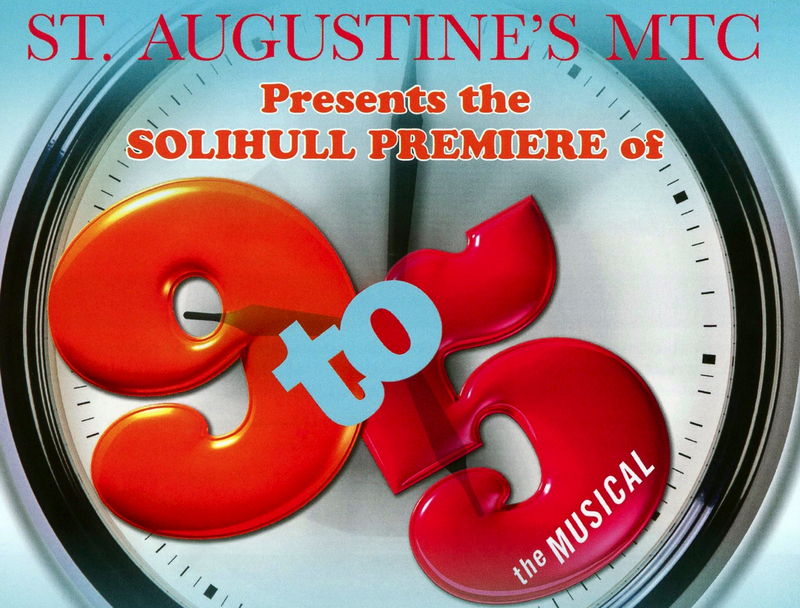 Based on the film of the same name starring Whoopi Goldberg, this was a premiere production for Solihull and the area. 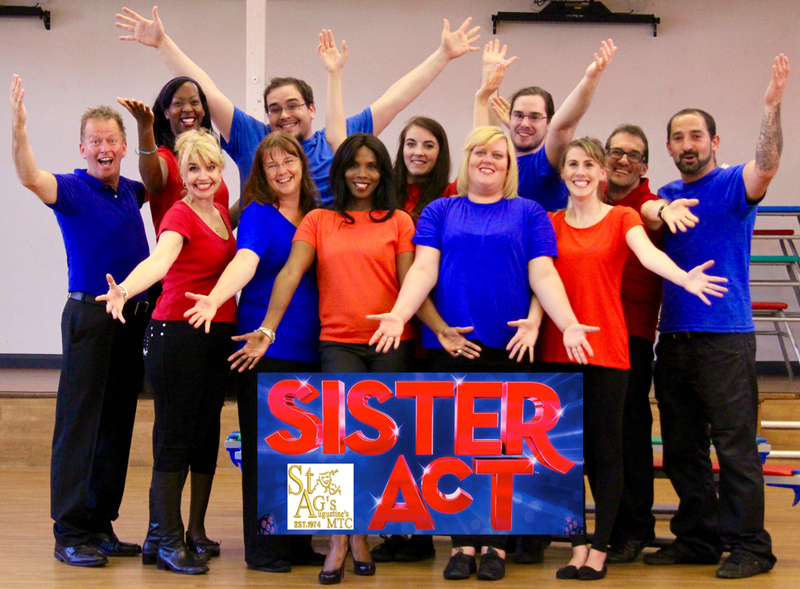 See more information and photos on the 2015 - Sister Act production page. Our June 2014 production of Stepping Out was a big hit with the audiences and has now won the NODA Best Drama Award 2014 (West Midlands Region 6) at the awards ceremony held on Sunday 19 April. 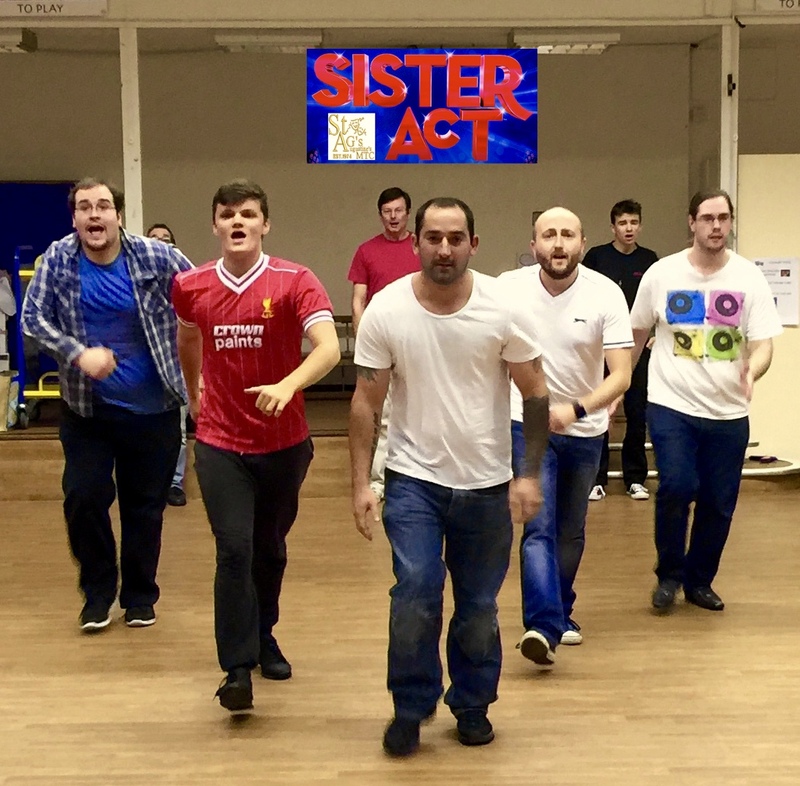 Read more on the 2014 - Stepping Out production page, and see some rehearsal photos. 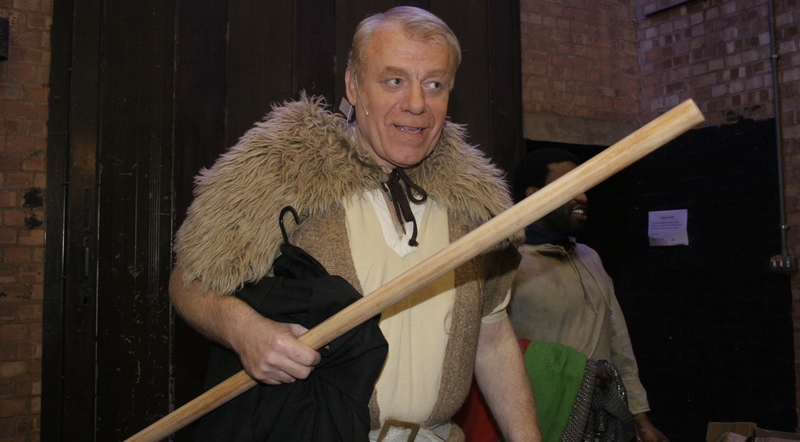 Ben Field played Fred Graham/Petruchio, Chloe Rawson played Lilli Vanessi/Katherine. 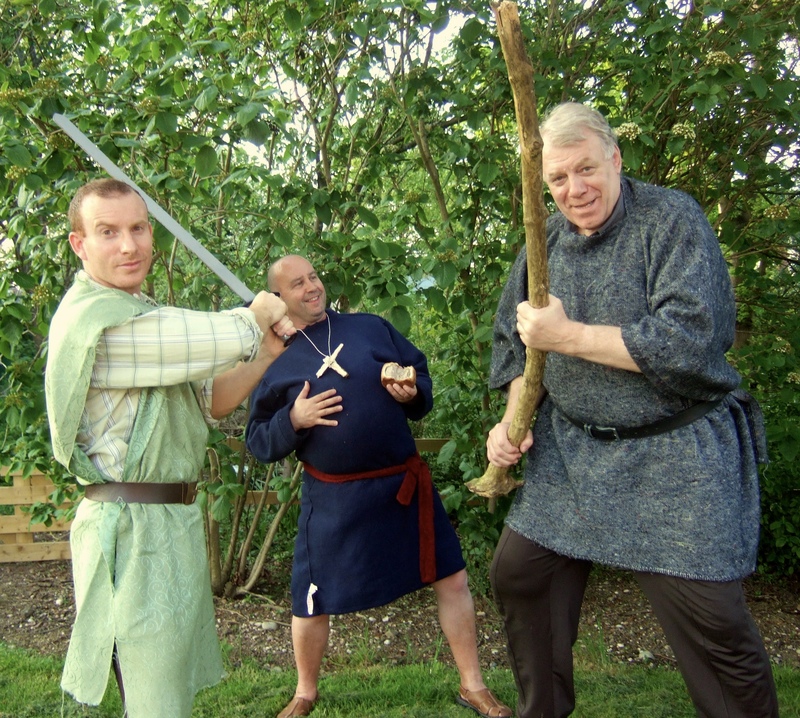 Bill Calhoun/Lucentio was played by Gavin Whichello and Lois Lane/Bianca by Gemma Smyth. 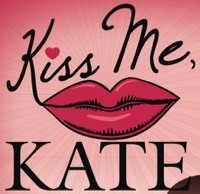 More casting, show photos and information for this production can be found on the 2014 - Kiss Me, Kate production page. 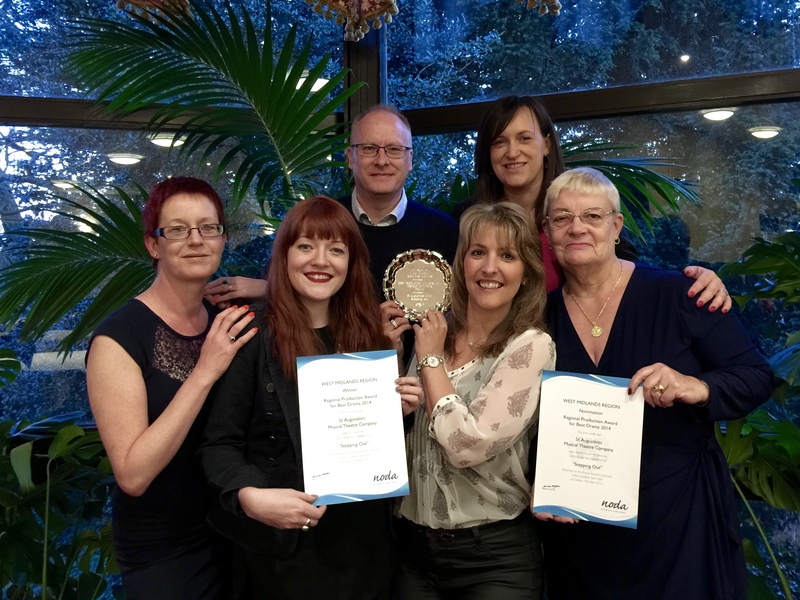 On Thursday 20 November 2014, several of our notable members were presented with long service awards from NODA representative Joyce Eyre. Congratulations go to former Chairmen Lawrence Conway (40 years) and Gill Nevin (15 years), current Chairman Sandra Simpson (15 years), Gill Salter (25 years) and Mark Hughes (20 years). 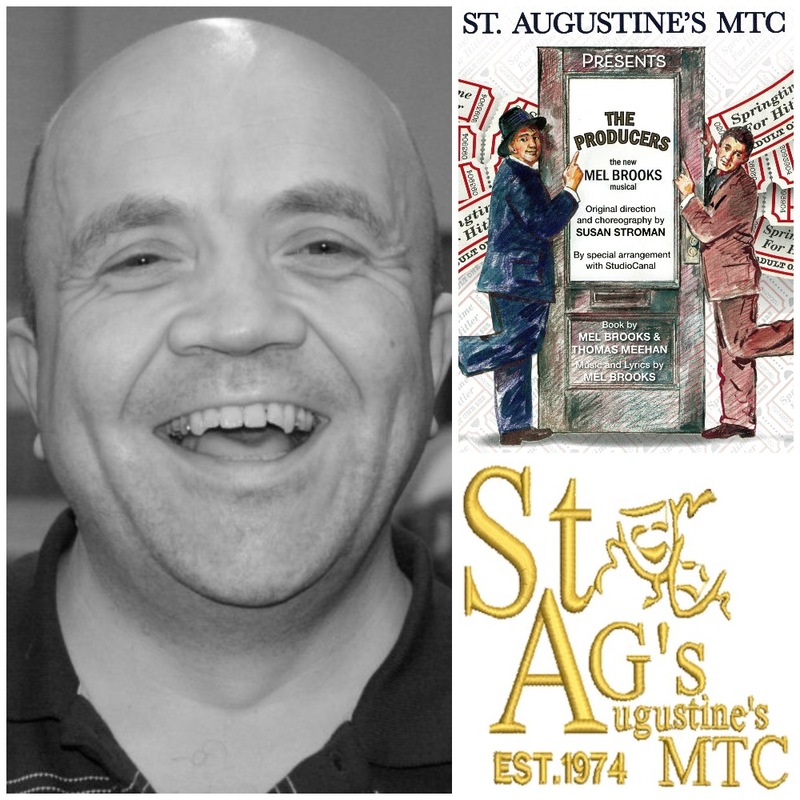 St. Augustine's MTC celebrated its 40th Anniversary in 2014. 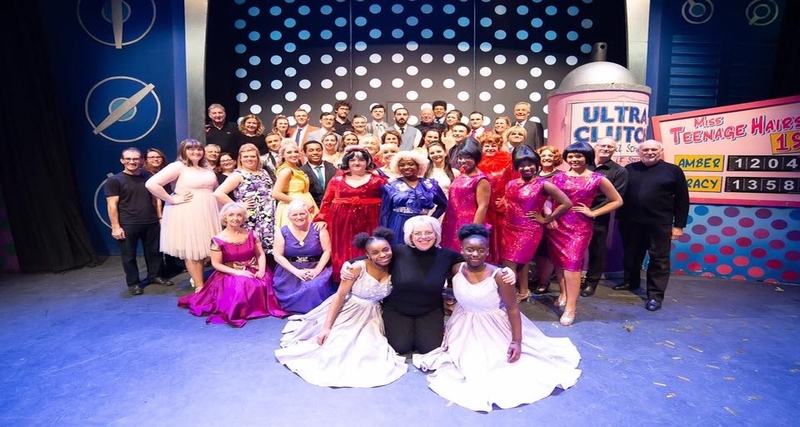 Alongside two exciting productions in June and November, we also held a grand Anniversary Ball on Saturday 18 October 2014. 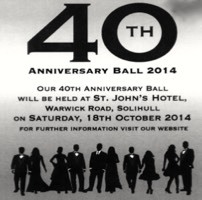 The Anniversary Ball took place at the St. John's Hotel, Warwick Road, Solihull. This was a fabulous evening, with a 3 course dinner, a live band and two special guest performers to celebrate 40 wonderful years of St. Augustine's MTC. 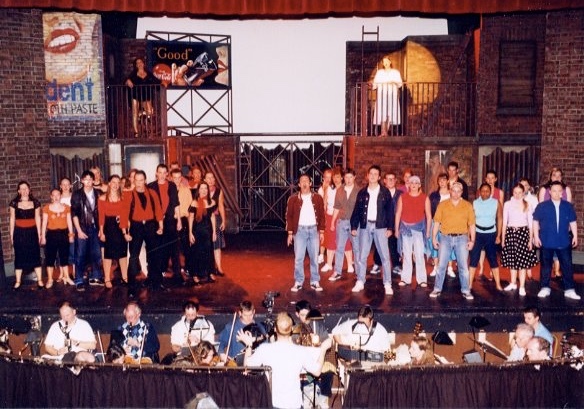 Many current and past members and friends of the Company attended. 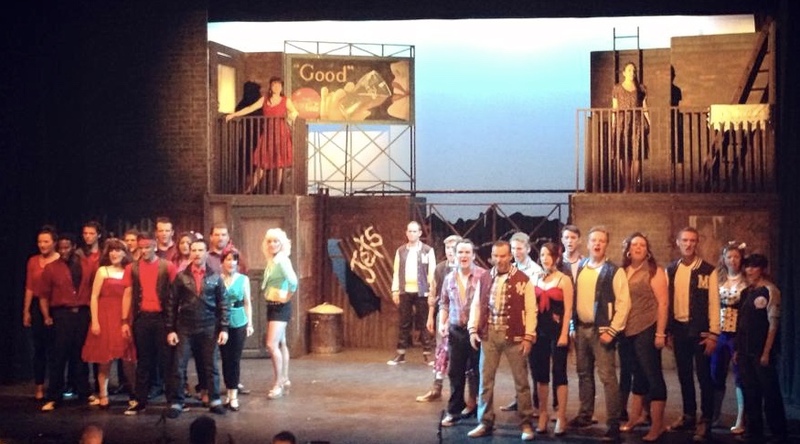 Our 2013 production of West Side Story won the Best Musical Award for West Midlands Region 6 at the NODA Awards Ceremony held on Sunday 6 April 2014 at Sutton Coldfield Town Hall! 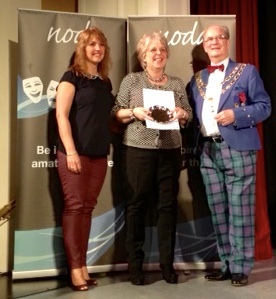 Pictured receiving the award are Liane Hughes (Choreographer) and Veronica Walsh (Producer/Director). 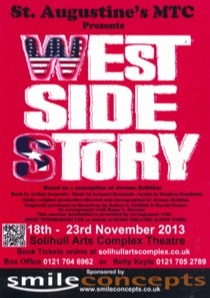 Our production for November 2013 was be the fantastic West Side Story. 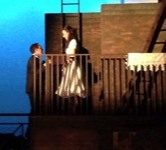 Congratulations to all who were involved in West Side Story. 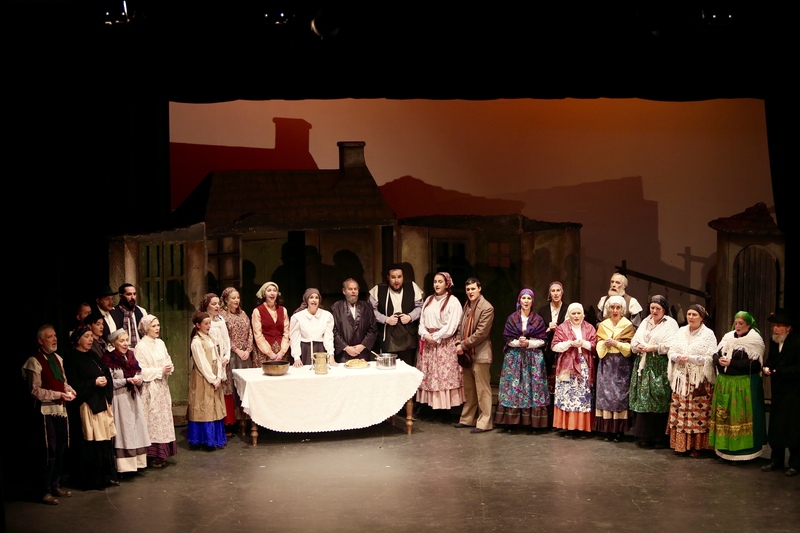 An all-around great production which has been tremendously received with great feedback. 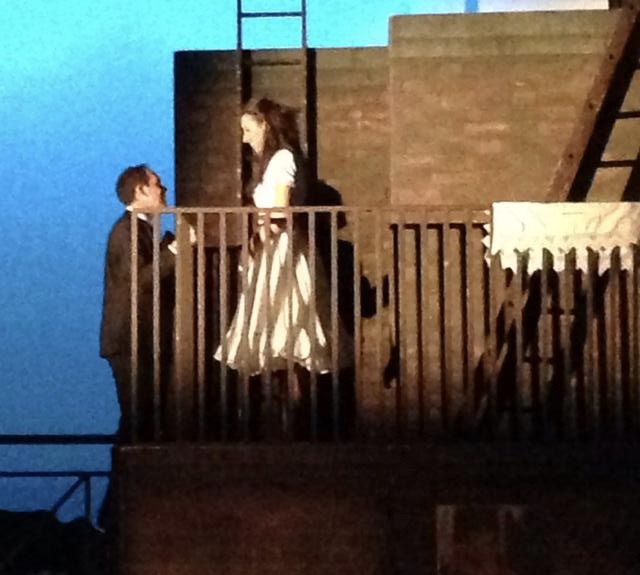 Thanks to everyone who came to see it! 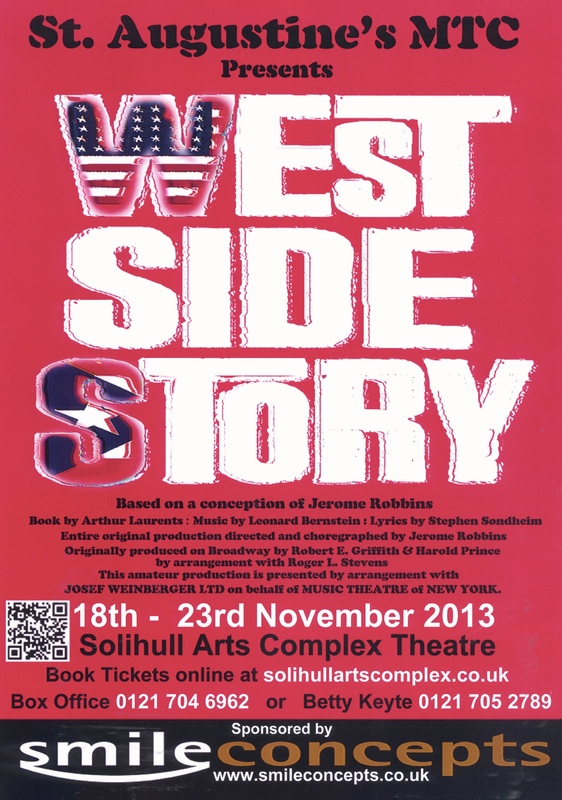 "A fantastic opening night to West Side Story...." "It was brilliant...." "....great show...." "Well done to the cast of West Side Story for an amazing opening night..." "...saw a stunning West Side Story last night...."
See more on the 2013 - West Side Story production page. 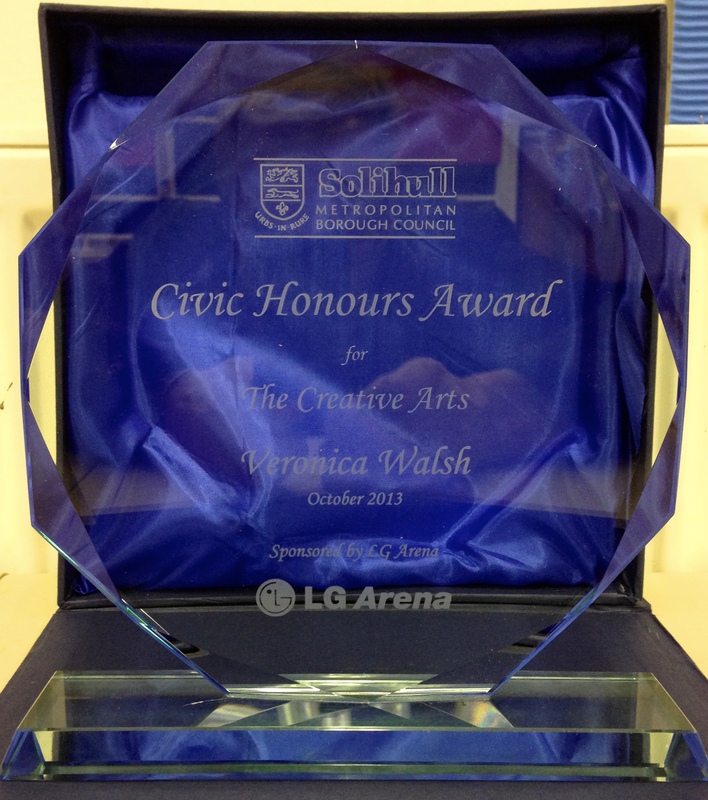 St. Augustine's MTC's Producer, Veronica Walsh, has been given Solihull Metropolitan Borough Council's prestigious Civic Honours Award for Creative Arts for 2013. The award was presented by the Mayor of Solihull. 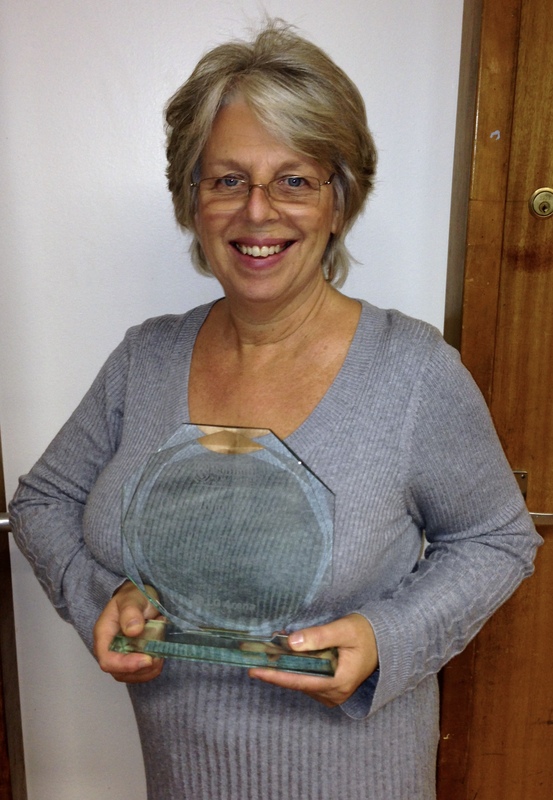 This recognises Veronica's hard work and dedication to theatre over the past thirty years, predominantly with St. Augustine's MTC, but also with others. 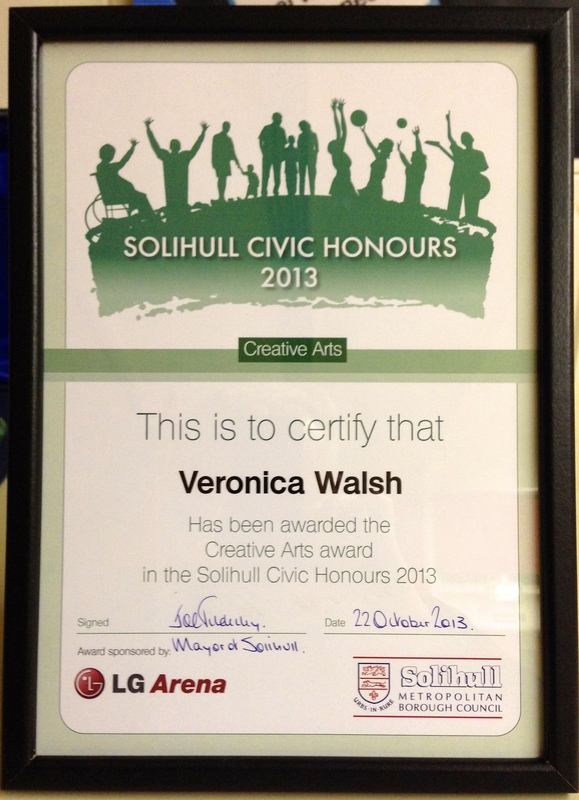 Congratulations Veronica - we are all proud of your achievement! More information and updates will continue to be added, so please check back regularly.